Interpreting and translating migrations: is it our business…or not? Recently, our profession has devoted much attention to migrations, especially from Africa. As professional conference interpreters and translators, how much do we know about migrations? Before interpreting what the stakeholders have to say, we must be able to understand and interpret what migrations are. Through a deductive approach, my presentation will focus on the history of migrations from Africa and the role of interpreters ever since, so that we can know more, learn faster, perform better, and be aware of the entire picture as we accept translation and interpreting assignments. 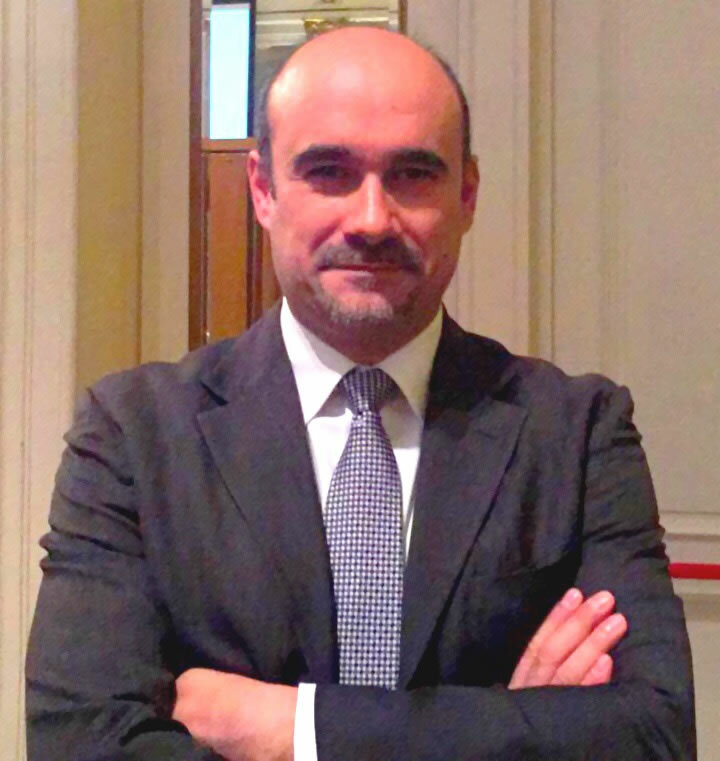 Paolo Cappelli (@interpreterpaul) has been a professional conference interpreter for about 20 years. A member of AIIC and ATA and a court interpreter in Italy, Paolo holds an MA in Conference Interpreting, an MA in Journalism, and an MBA in International Business (Marketing) from St.John’s University, NY. Thanks to his keen interest in International Relations, Paolo has – inter alia – worked for Italian ministries and institutions, international organisations, and private multinational companies. Paolo is the editor of “The Interpreting and Translation Herald”, a webzine on translation and interpreting. He is a huge advocate of proper customer relationship management and has lectured in some T&I schools in the US and Italy.